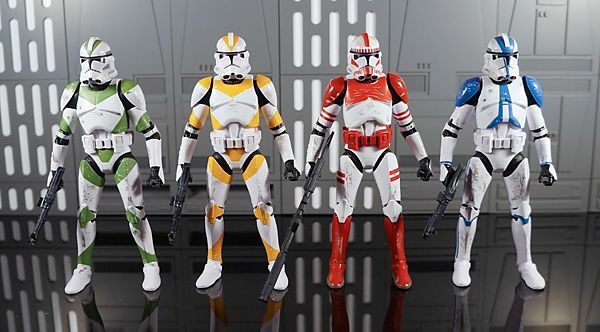 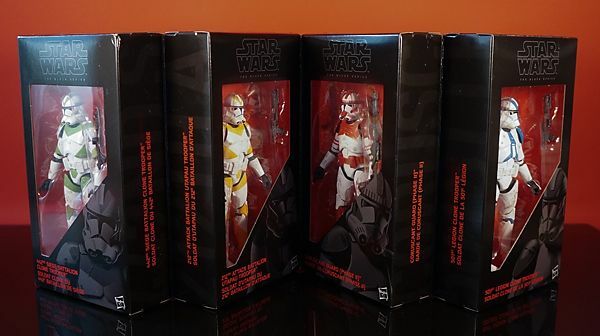 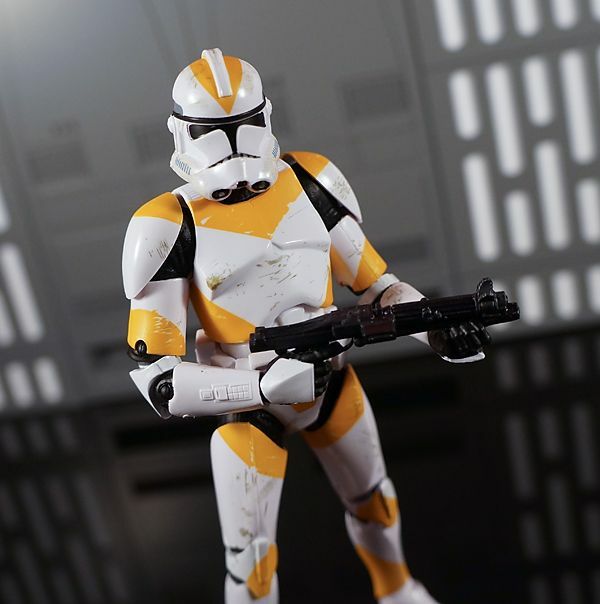 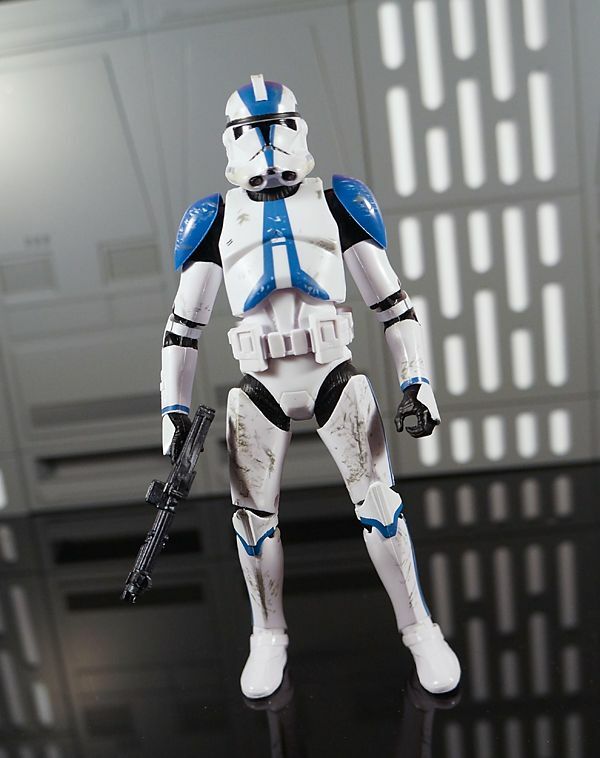 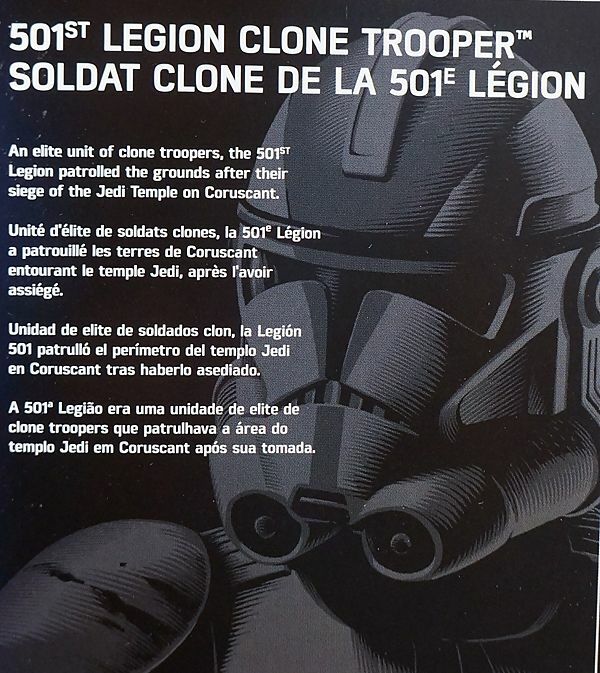 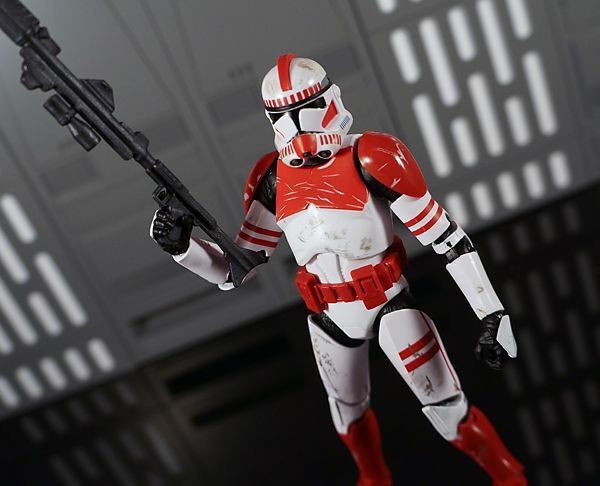 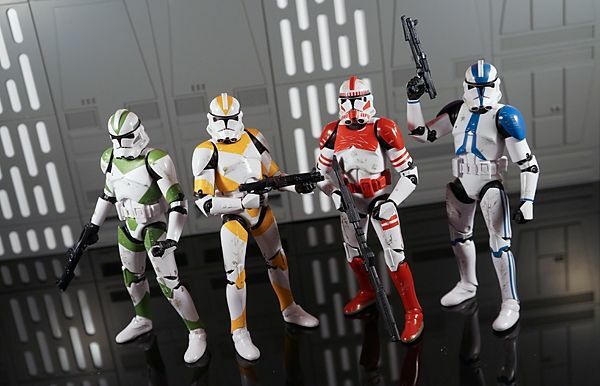 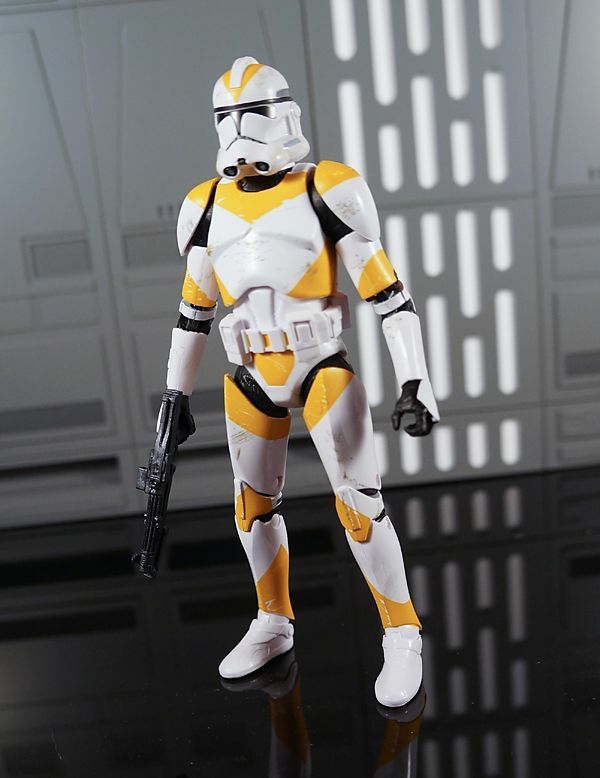 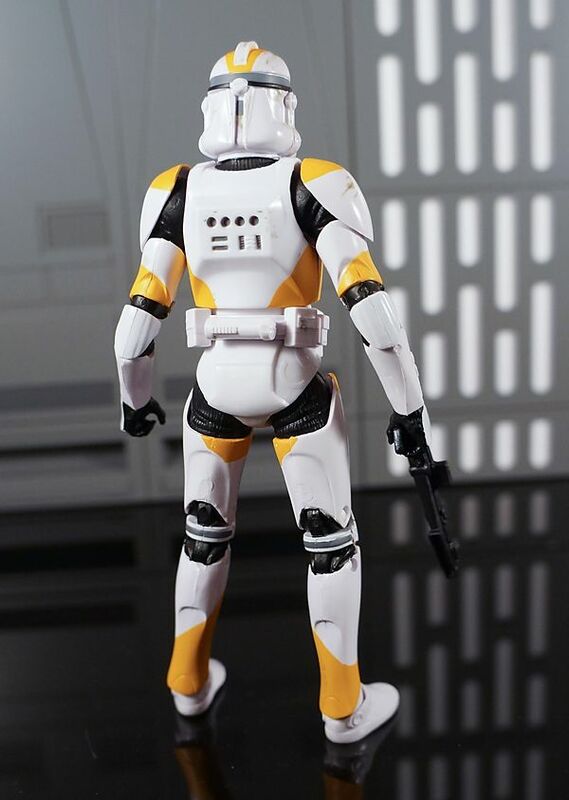 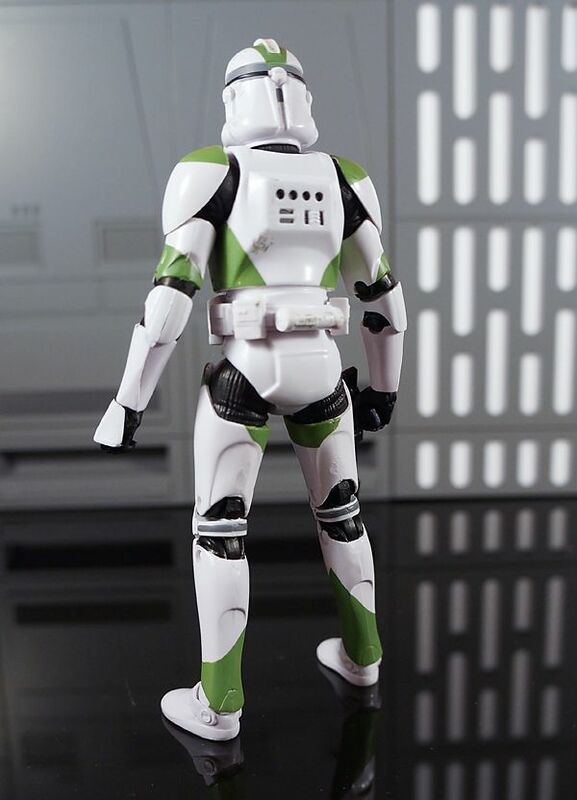 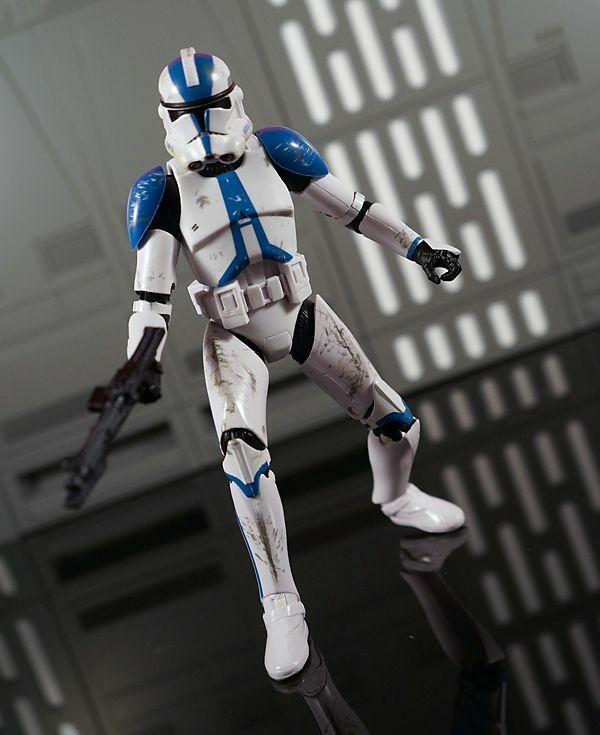 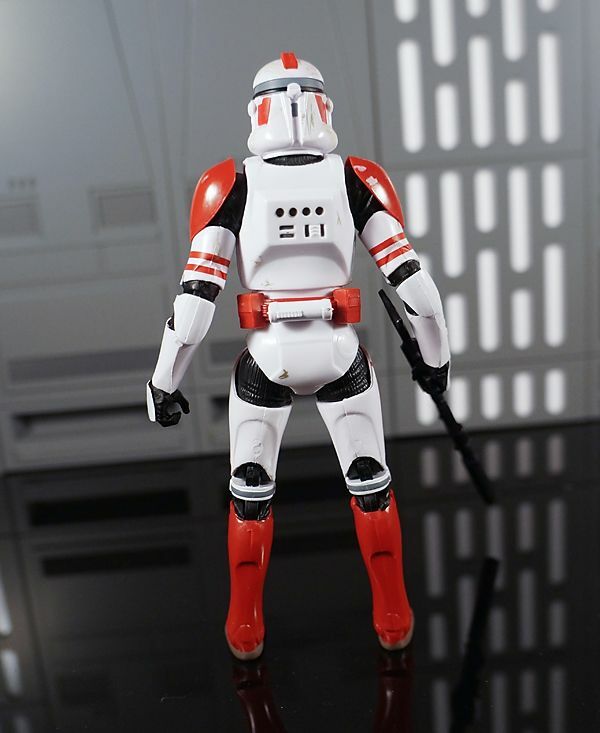 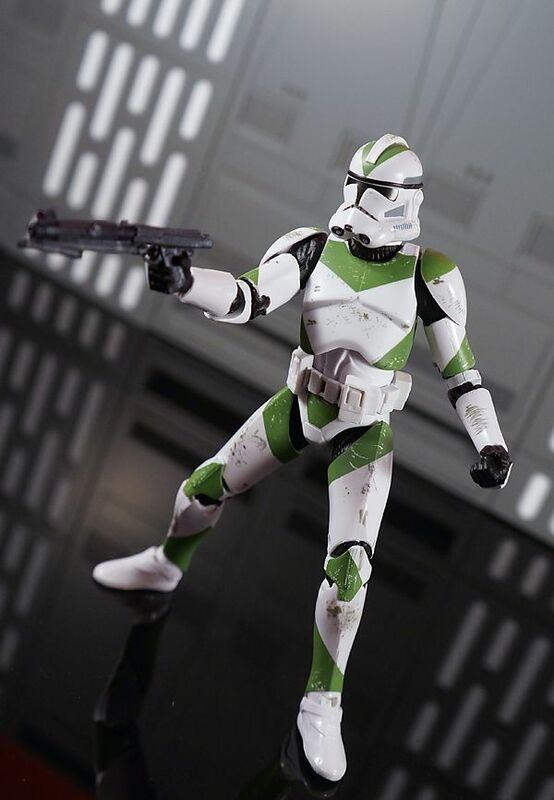 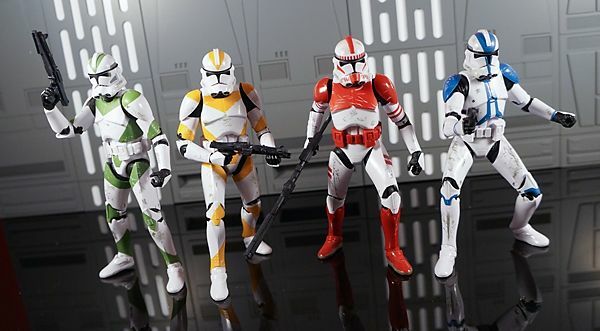 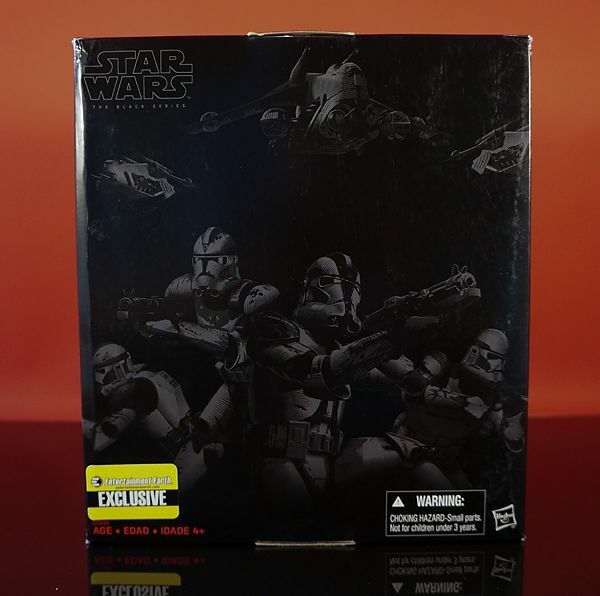 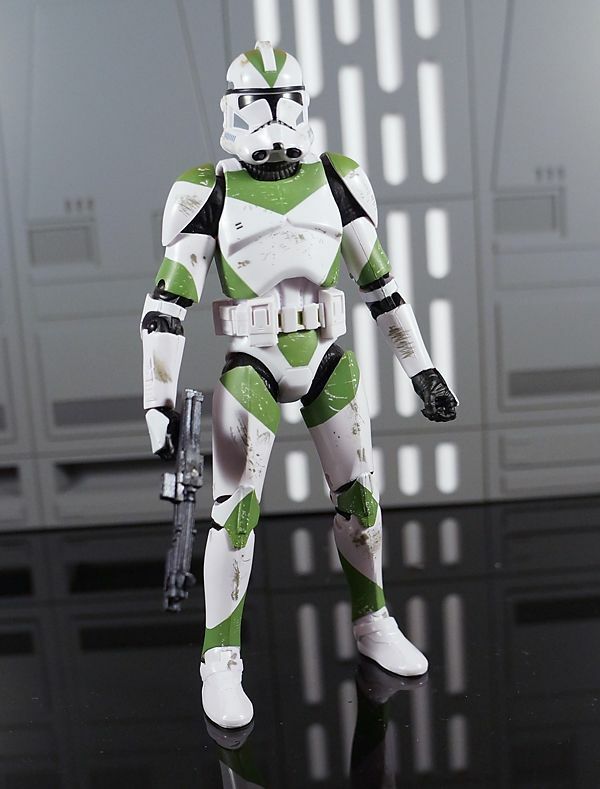 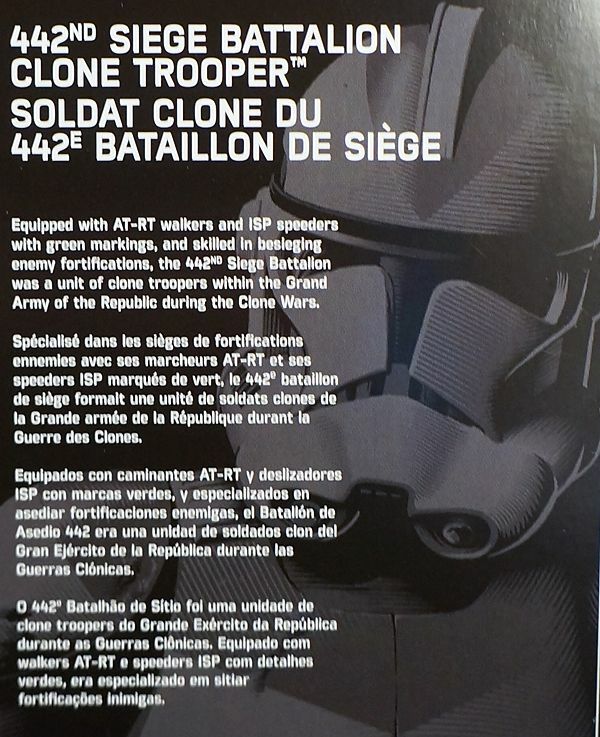 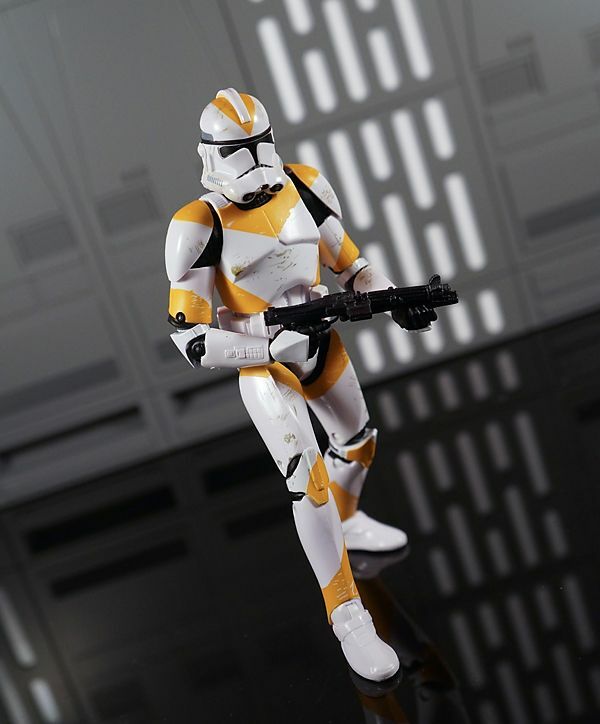 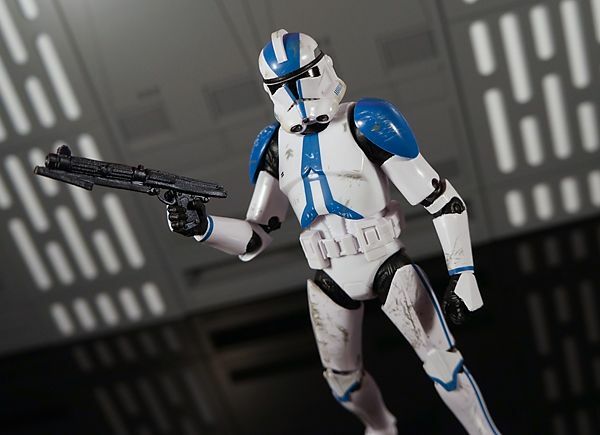 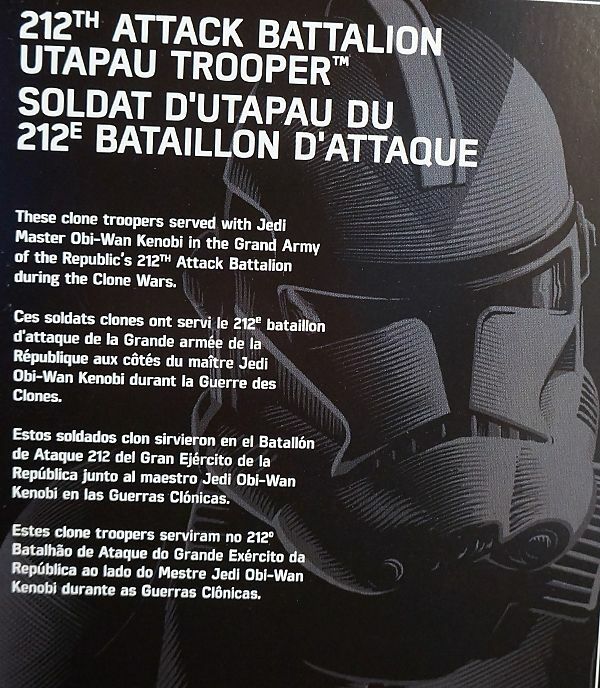 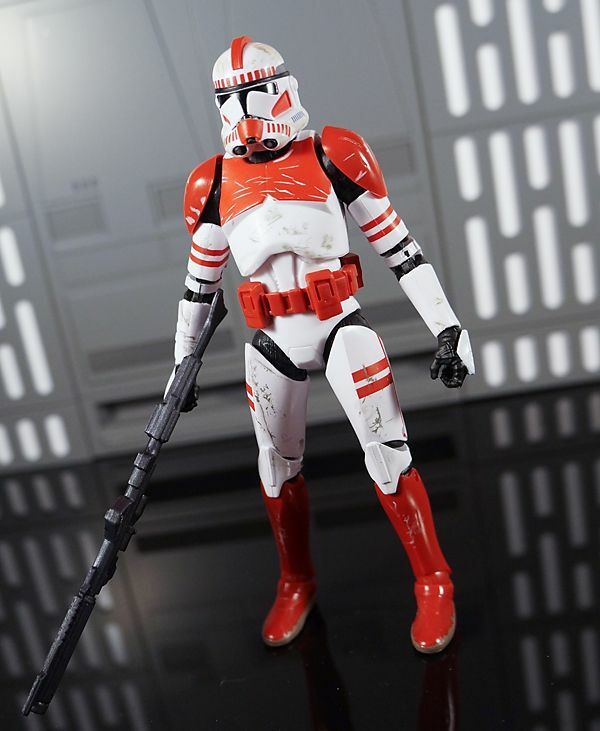 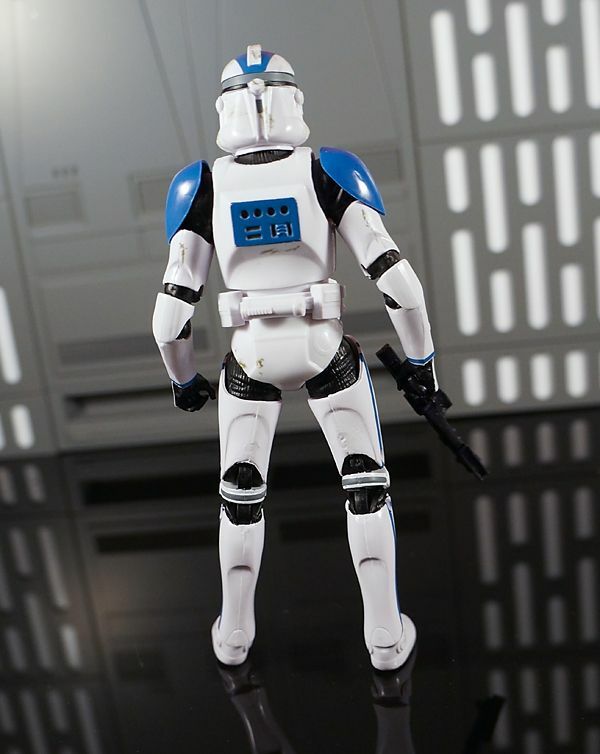 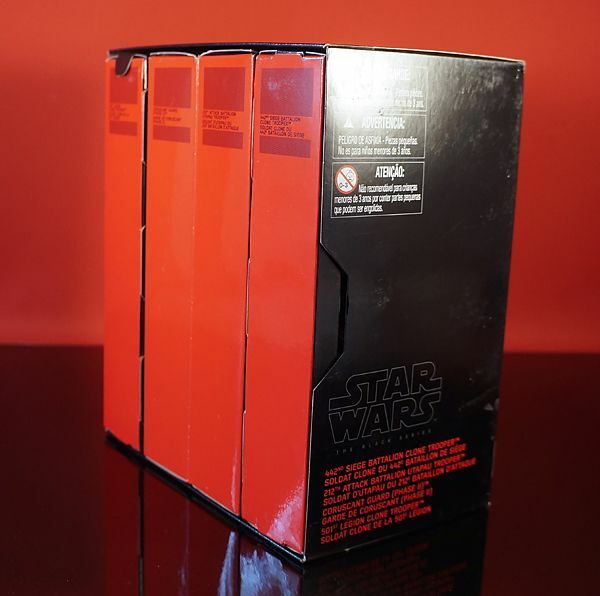 Fan page for Hasbro's new line of highly articulated 6" Star Wars action figures! 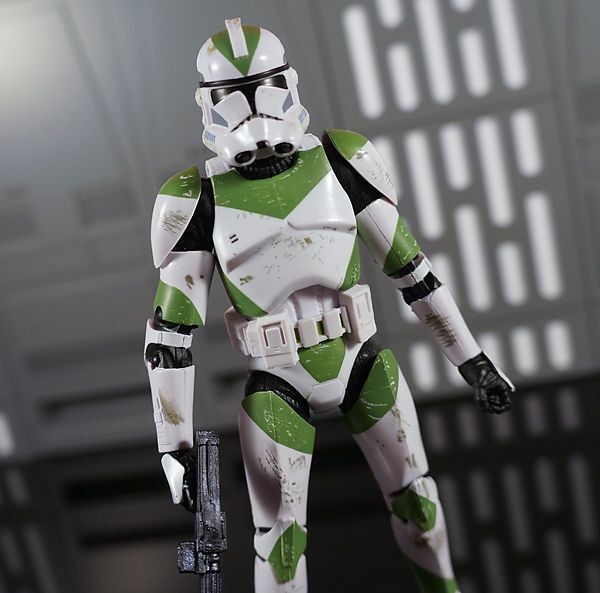 Here you'll find news, reviews, and a whole lot more! 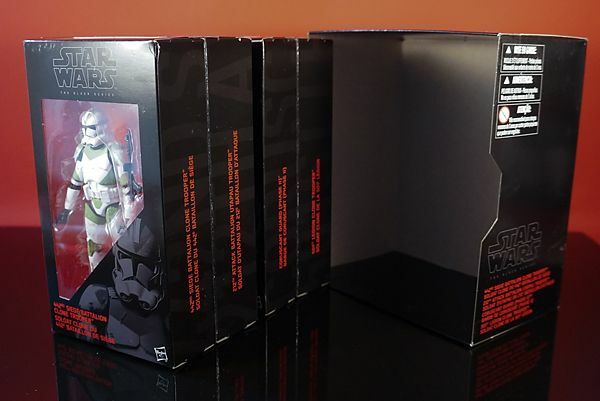 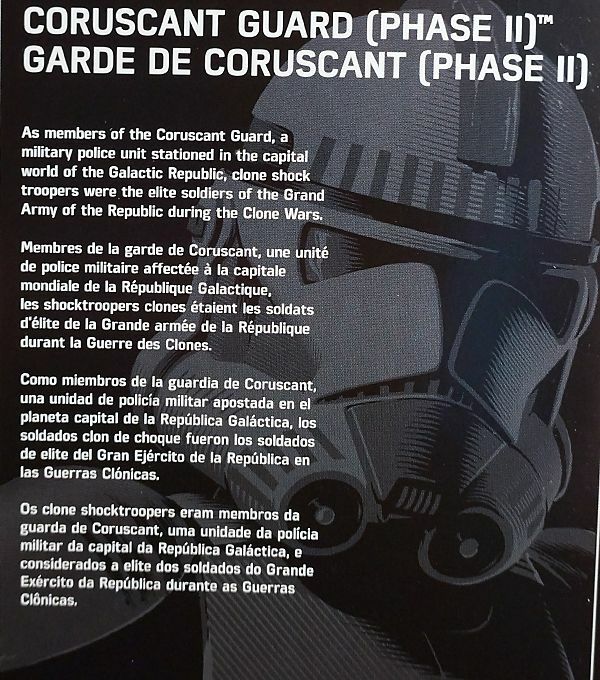 The opinions expressed here are those of the writers and editors and are not affiliated or endorsed by Hasbro, Lucasfilm, or any of the Star Wars copyright holders.